Have you had trouble finding good insurance rates because of your driving record? Whether your record has a few bumps and bruises or has come through unscathed, American Insure-All® can help you find excellent insurance coverage at a reasonable price. Trying to understand all the ins and outs of insurance policies can be as daunting as swimming in a lake of crocodiles. Fortunately, we have insurance pros—right in the Mt. Vernon area. 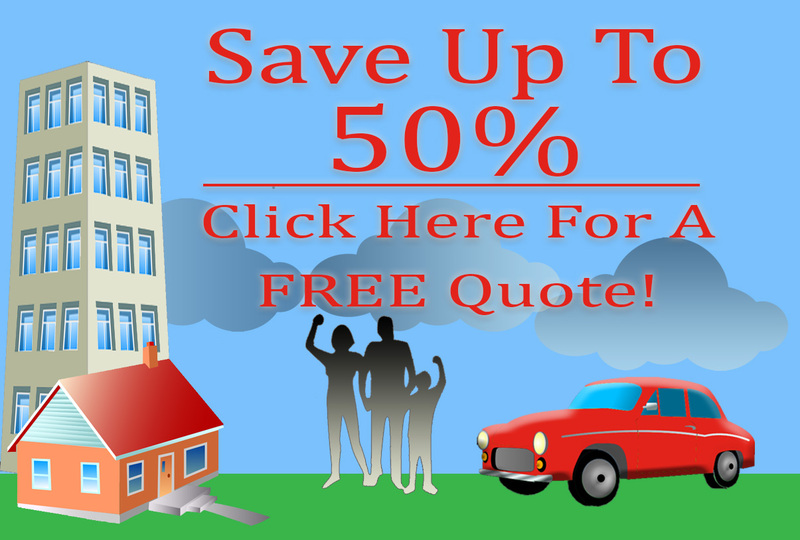 Your neighborhood experts know just how to find the best prices for the insurance coverage you need. And they will explain it all to you in a clear and concise way, making sure you are completely comfortable with the quote you’re given. Saving our customers money is our main concern. We have the luxury of working with 52 different companies, so we are able to find you the lowest rates possible for your insurance. Whatever you need insurance for—whether it be life insurance, homeowners insurance, auto insurance, or more—we’ll help you keep more money in your wallet. To learn more about our services and to see how you can save money, give us a call to speak with one of your neighborhood Mt. Vernon agents.